The least enjoyable part of any vacation is when it comes to an end. On a cruise ship there are specific disembarkation processes to get you back on land. 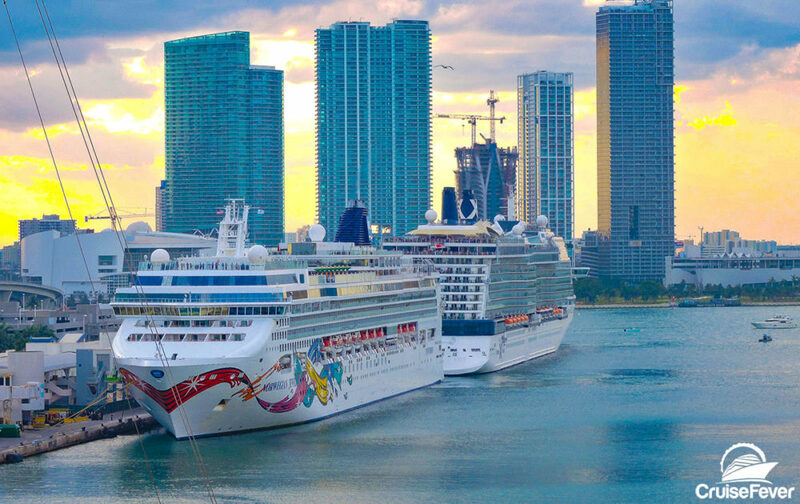 Charges that you’ve accrued throughout your cruise will be waiting for your attention before you ‘check out.’ The cruise line will present you with a statement the night before, which should itemize all your purchases. If you’ve arranged to pay with a credit card, simply check to see if the bill is correct. For cash, you will likely have to stand in a long queue to settle up your account. The post 5 Tips for Disembarking (checking out from) Your Cruise Ship appeared first on Cruise Fever.